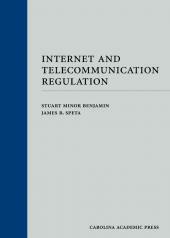 Telecommunications Regulation: Cable, Broadcasting, Satellite, and the Internet, with its special emphasis on the Telecommunications Act of 1996, is the most comprehensive treatise available on local, state, and federal regulation of these emerging modes of telecommunications. 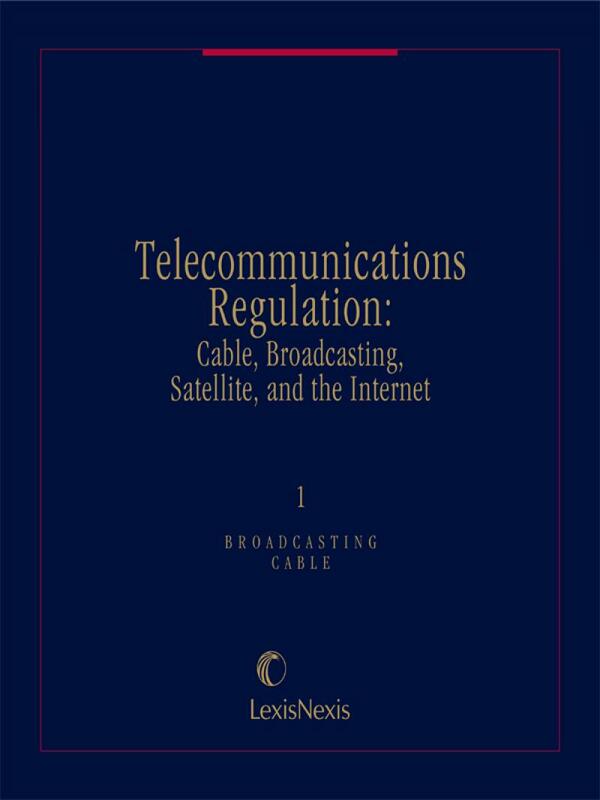 Formerly known as Cable Television Law, the treatise features detailed discussions of the topics at the heart of the tension between telephone, data, and video regulation. 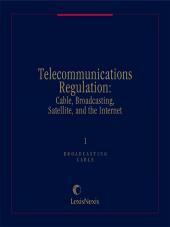 With its coverage of the latest developments, established law, and historical background, Telecommunications Regulation: Cable, Broadcasting, Satellite, and the Internet is a complete reference resource for both in-house and outside counsel to television, telephone, cable, satellite, broadcasting, computer and online companies. 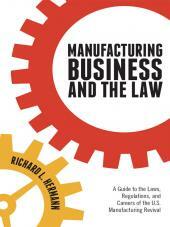 2 Volumes; Looseleaf; updated with revisions semiannually. Womble Carlyle Sandridge & Rice LLP is a full-service business law firm with offices in Washington, D.C., and other cities.  Its practice includes the representation of clients in the telecommunications industry, offering services that cover all aspects of a client's communications business—transactions, licensing, regulatory compliance, policy advocacy, and litigation, focusing on the areas of Telecommunications, Radio and Television, Cable, and Privacy. It serves clients ranging from well-established international telecommunications corporations to emerging entrepreneurs. Clients include telecommunications carriers, wireless service providers, Voice over Internet Protocol service providers, cable companies, radio and television broadcasters, equipment manufacturers, and Internet Service Providers. It also assists large users of communications services with their procurement needs, as well as venture capital firms, investment banks and other investors in the telecommunications industry. For more information please visit www.wcsr.com.